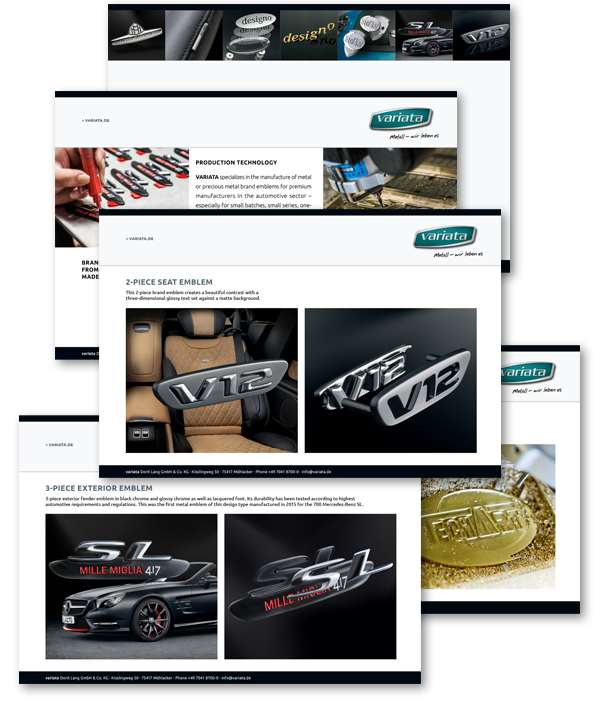 VARIATA is a specialized developer and manufacturer in the market segments of automotive emblems, brand emblems and technical miniatures for premium manufacturers. 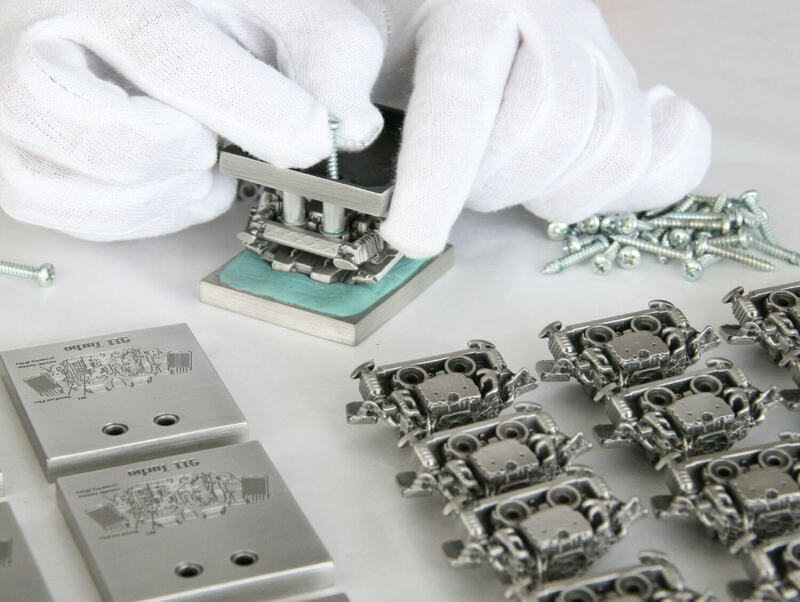 Our uniqueness and differentiating characteristics, which clearly distinguish us from other manufacturers, can be seen in the development of special fastening techniques and in our distinctive 3D preparation of the metal emblems and miniatures. Durability, maximum resilience and long service life are important features of our customer solutions, especially in the automotive and brand emblem market segment. Production is carried out in accordance with the strict automotive guidelines and regulations in Germany. 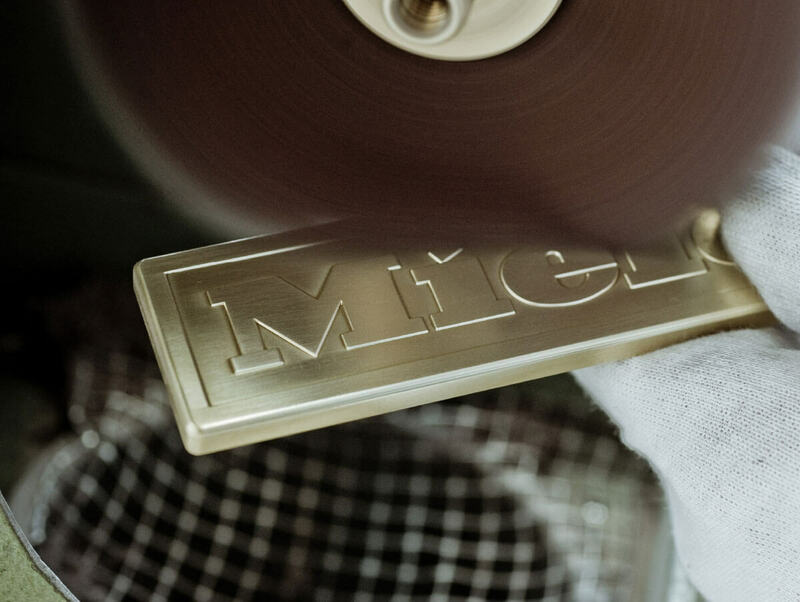 The production is regularly followed and documented by extensive trials and tests. 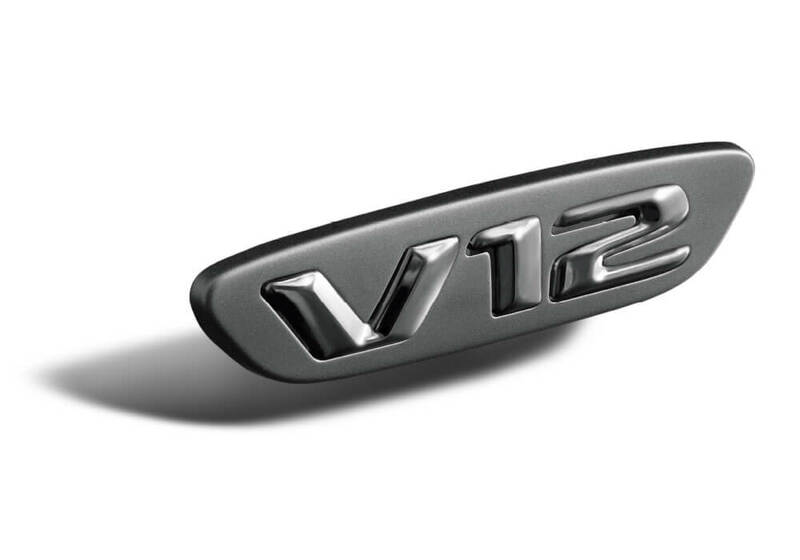 This development was done in close cooperation with Mercedes-Benz. Our task was the realisation of a metal emblem with high-gloss, raised characters and numbers standing out from a matt background. 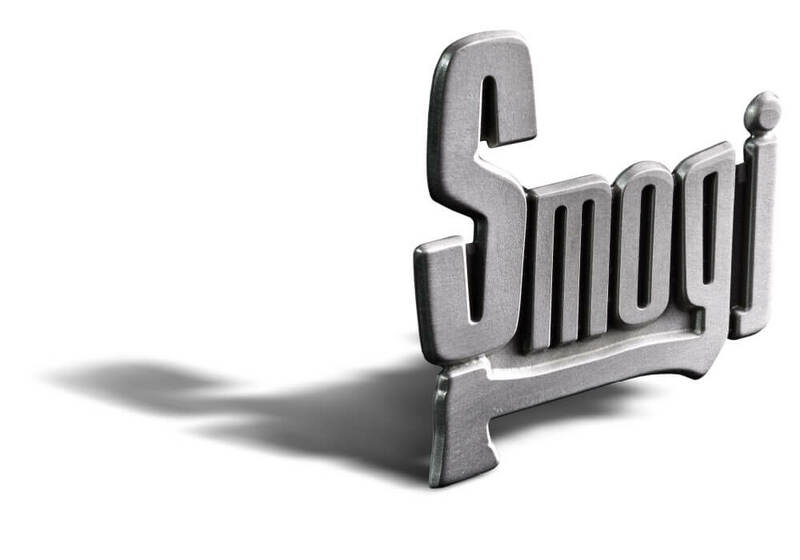 The company SMOGJ manufactures exclusive shop fittings. Our special task was the development of a metal emblem that fitted the character, the surface and the appearance of the shop fittings and furniture. 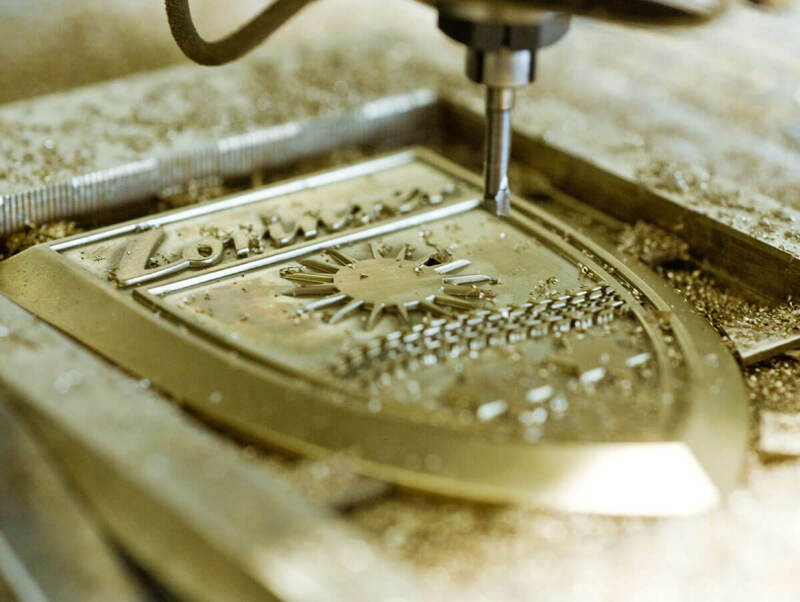 In addition, great importance was attached to the ensuring a secure connection and attachment of the emblem. 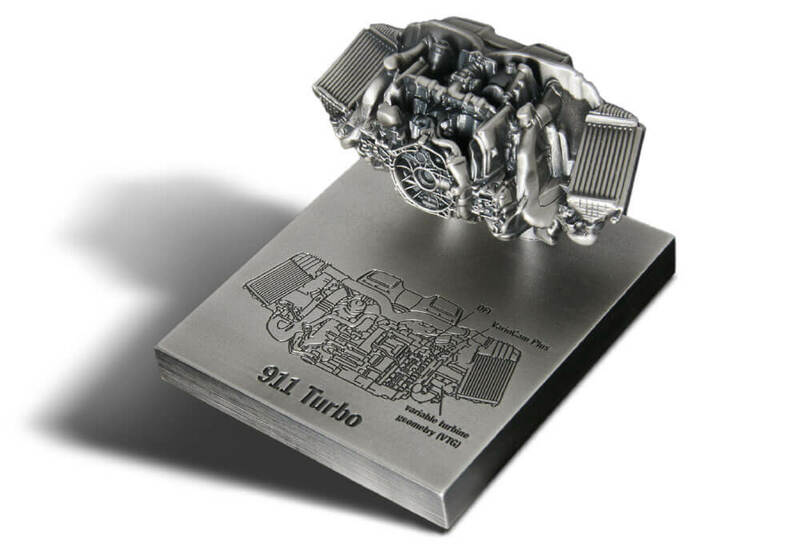 The three-dimensional metal miniature of a Porsche engine on a scale of 1:18 was produced by a precision metal casting process. The perfect reproduction of all product-specific details was a big challenge and also the metal miniature had to be mounted freely-floating on a metal base. VARIATA is a specialist for customized interior and exterior solutions in special automobile series.